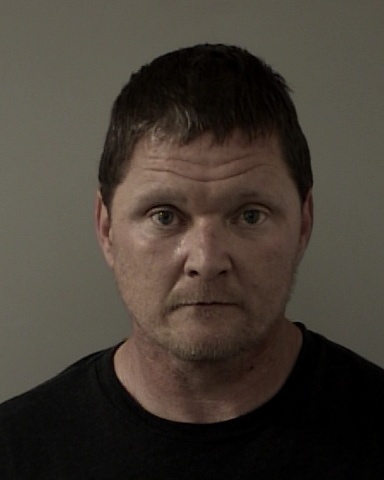 On 04/16/2015, El Dorado County Sheriff Deputies assigned to the Special Enforcement Detail (SED) served two search warrants in the greater San Joaquin Valley area. Located during the search were stolen mail packages, checks, bank account information, social security numbers and related personal information needed to open accounts. 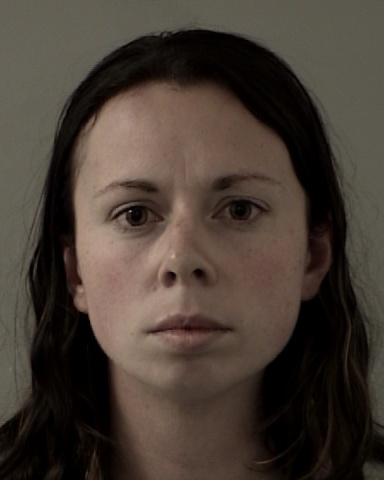 It was estimated that there were 30 to 50 victims associated with this case stemming from mail thefts within El Dorado County. Arrested was 29 year-old Aman Izatt and 33 year-old Jarrod Izatt, residents of Tracy, CA. Aman and Jarrod Izatt were reportedly stealing mail while driving a white BMW. 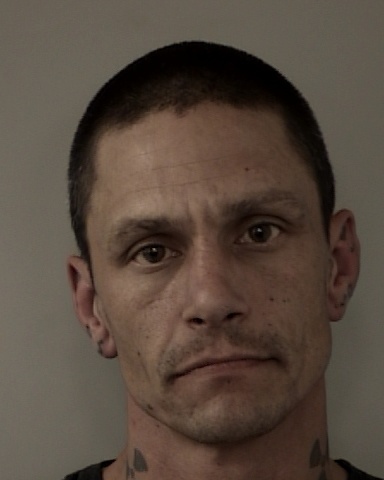 Both are in custody at the El Dorado County Jail. 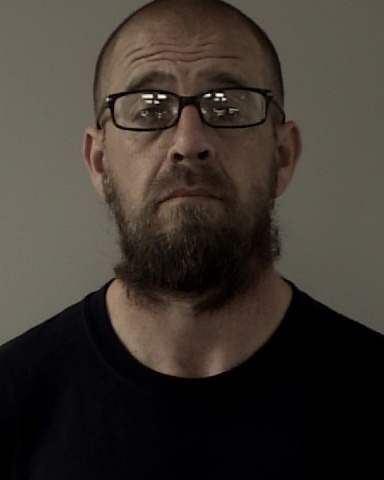 On 04/21/2015, Special Enforcement Detail (SED) Deputies assisted by Sheriff’s Detectives served a search warrant in the 1600 block of Beals Road in Placerville. During the search of the property and buildings, copious amounts of stolen mail and checks were located. It was estimated that information belonging to more than 100 victims was found at the address. 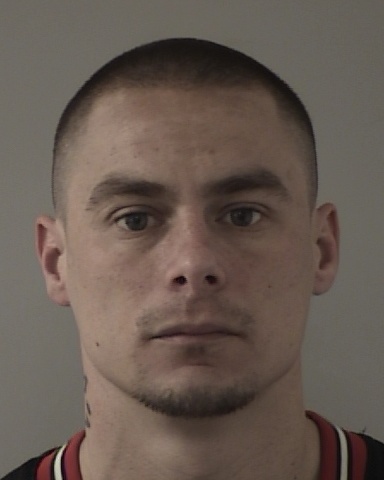 Also located during the search was a stolen laptop, two stolen firearms associated with a burglary in Butte County, methamphetamine, marijuana, and Oxycodone pills. 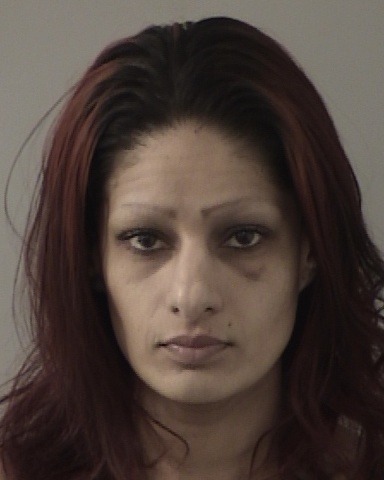 Five suspects were arrested at or around the Beals Road residence; 23 year-old Mariah Schmucker, 38 year-old validated Skinhead gang member Heston Schmucker, 33 year-old Dawn Moore, 44 year-old Kendall Moore and 40 year-old Michael Watts. 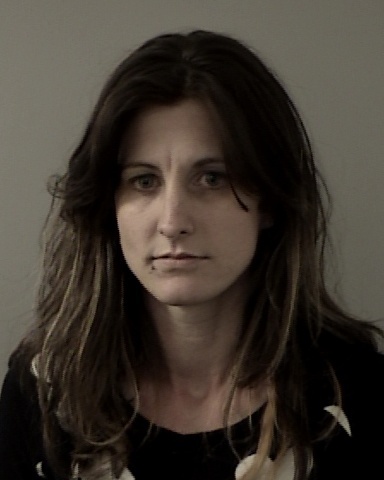 All were booked into the El Dorado County Jail and have been released from custody on bond. The above search warrants and arrests are in response to an ongoing investigation into a spree of mails thefts from within the county. The mail thefts have been occurring for the past 6 months and it is believed the persons arrested are responsible for the majority of the thefts. Anyone with information concerning the mail thefts is encouraged to contact Deputy Carpenter or Deputy Miller at 530-642-4703.